The welfare, well-being and health of all dogs residing with Pets Training and Boarding are of the highest importance. To ensure dogs are safe, in every situation, all employees are thoroughly trained in dog behaviour, management and basic first aid. 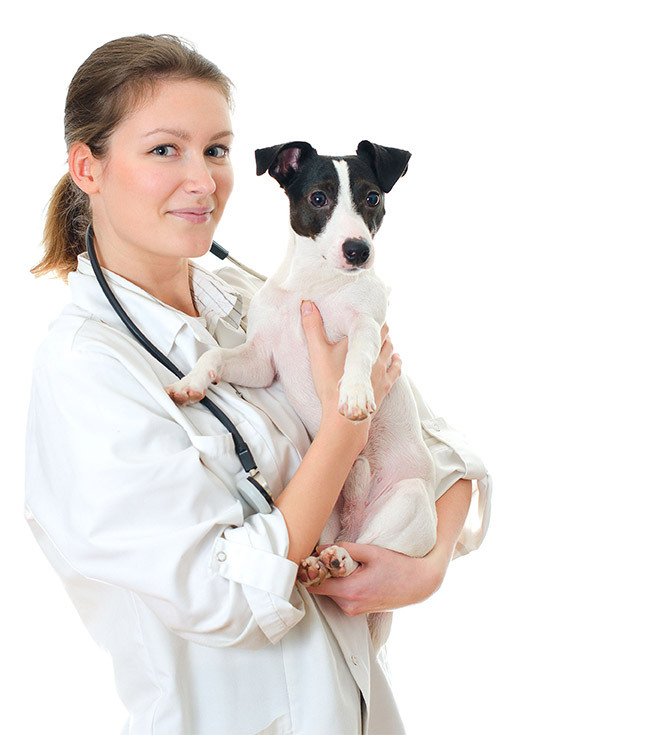 A qualified veterinarian is also on call 24 hours a day, seven days a week. 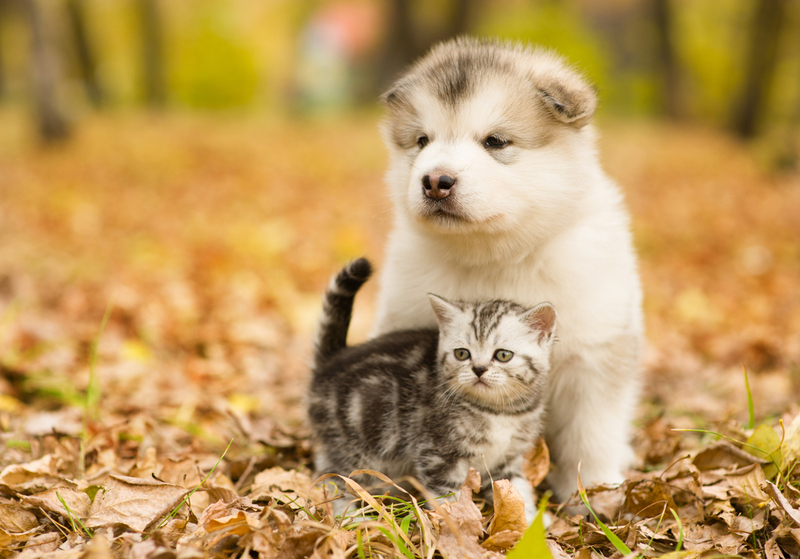 If your pet does become ill during their stay, a veterinarian will be on site immediately. Pets Training and Boarding is also happy to take calls from clients who may be missing their pets during their stay to update them of their progress. 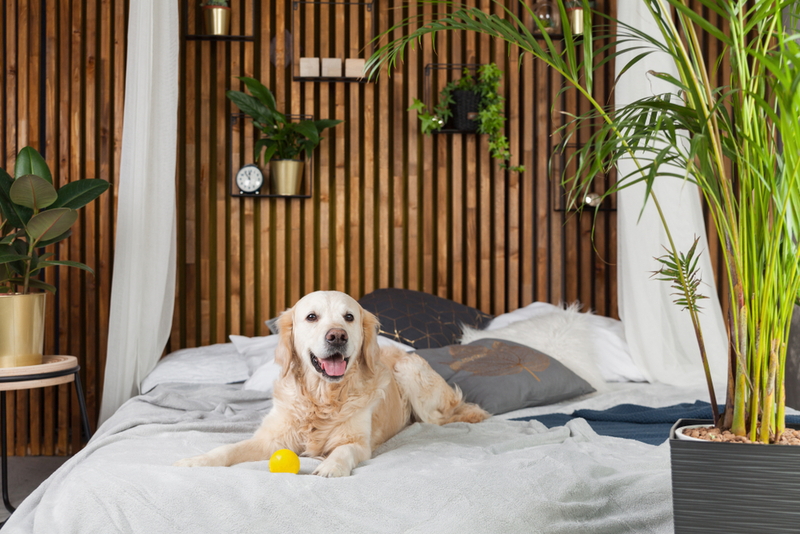 As dog lovers and owners themselves, the team understands the bond you share with your beloved companion. Pets Training and Boarding can also administer routine medication to your pet during their stay. All dogs boarding with Pets Training and Boarding must be vaccinated for kennel cough (C5 Vaccination Certificate). The certificate needs to be shown on arrival or faxed through prior to your pet’s stay. Vaccinations can be arranged at an additional cost. If your dog is suffering from any conditions that need to be managed with medication, the friendly staff can ensure your pet’s needs are perfectly met. 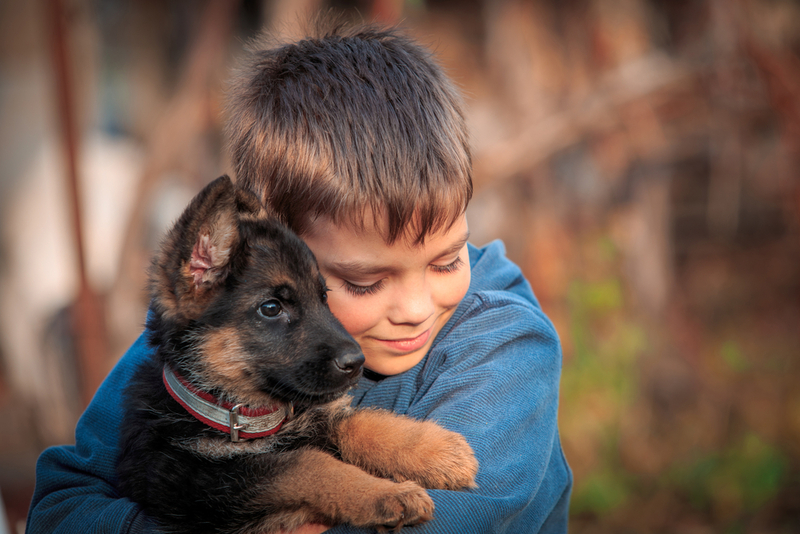 Treating your dog as one of their own, the health and well-being of your canine companion is of the upmost importance. Understanding any concerns, behavioural and medical conditions helps ensure that your dog has an enjoyable stay with the team. Pets Training and Boarding’s boarding facility can also facilitate dogs on special diets and restrictions. On these occasions, all food needs to be supplied for the duration of the stay. Parainfluenza and Bordetella are more commonly known as kennel cough. Canine Parainfluenza Virus (CPIV) is a highly contagious respiratory virus that can cause illness in dogs. This is loosely called kennel cough, but can consist of two problems – one being canine Influenza and the other being caused by a bacterial infection known as Bordetella. They are both highly contagious and can cause the same symptoms. 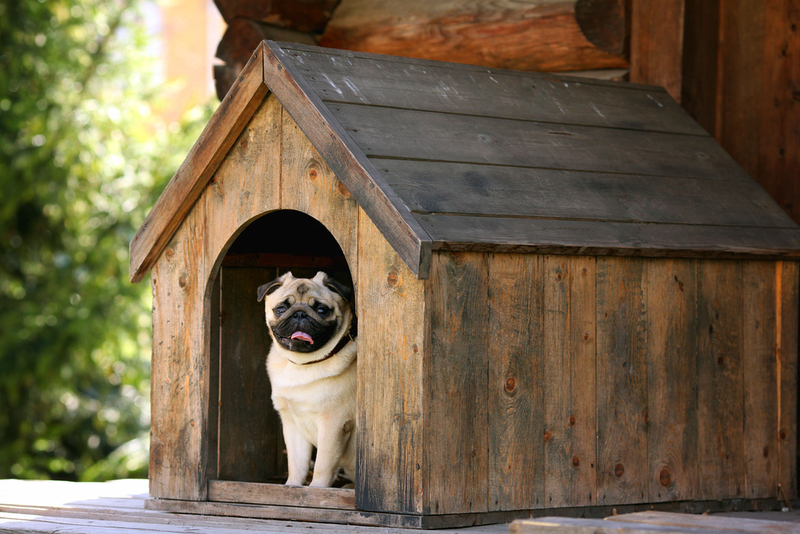 Most boarding facilities will require that your dog is fully vaccinated for both Parainfluenza and Bordetella before their stay. Kennel cough causes inflammation in the dog’s windpipe, leading to coughing and discomfort. Symptoms include continuous coughing and hacking, alongside a possible water nasal discharge. Although many times kennel cough is not severe, if left untreated it can become a serious condition that may lead to fever and even pneumonia. It’s important to always keep your vaccinations up-to-date and to seek veterinary treatment immediately if you suspect your dog is suffering from kennel cough.